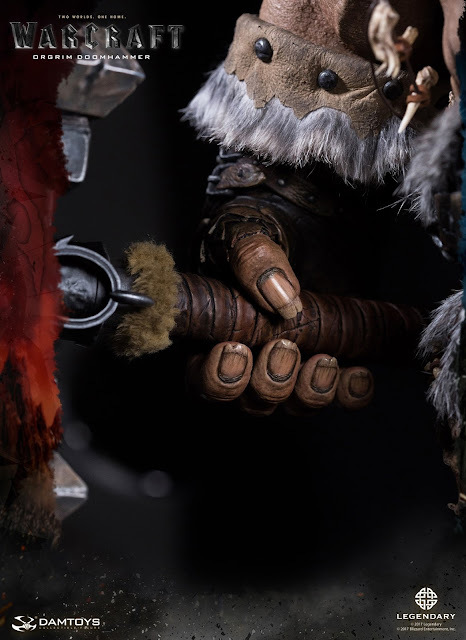 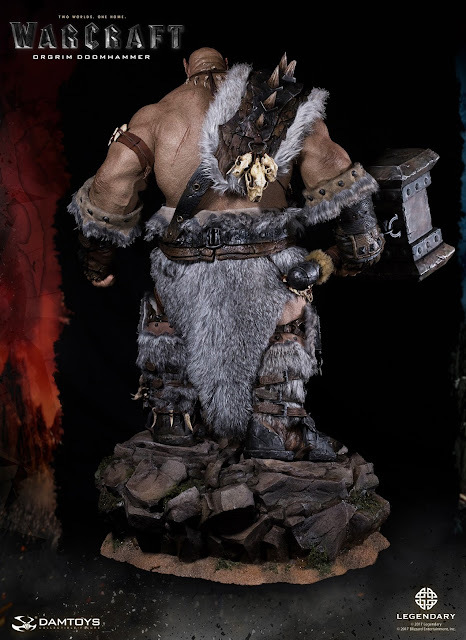 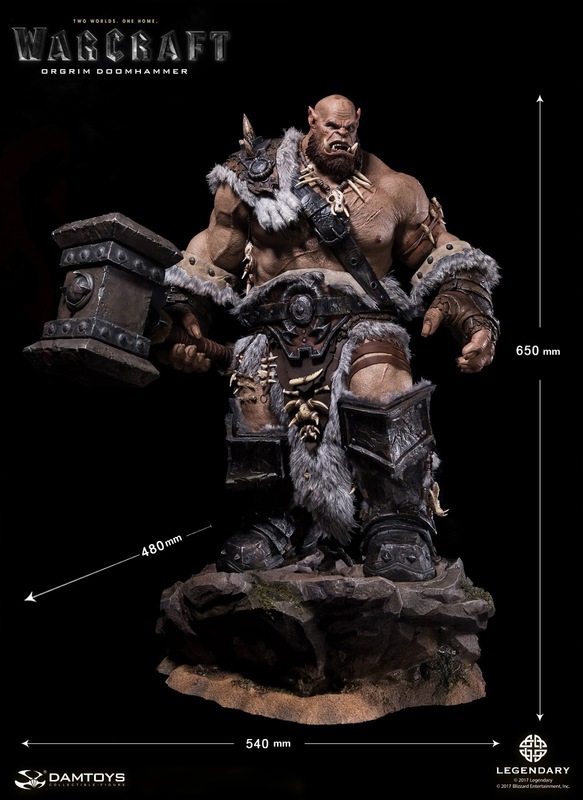 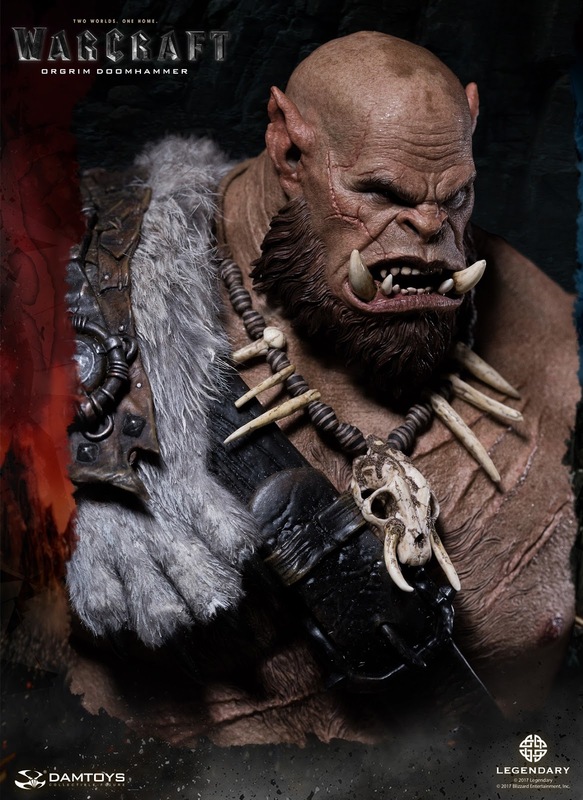 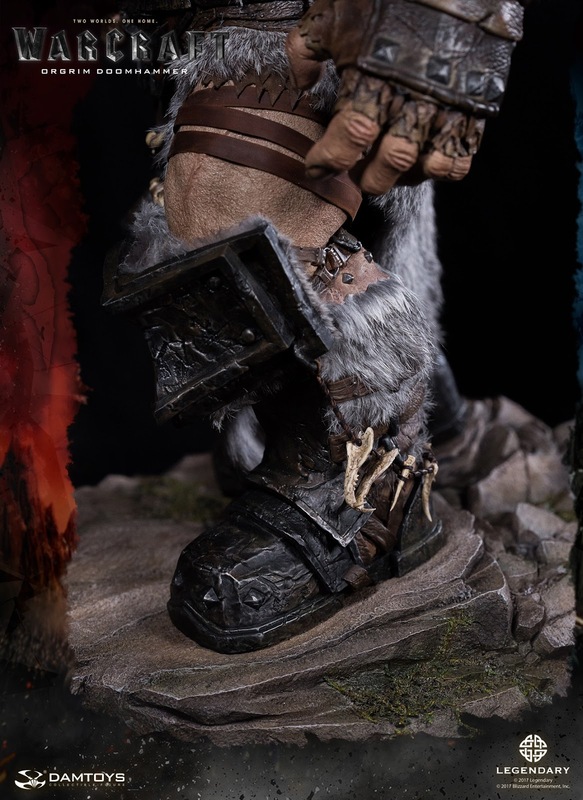 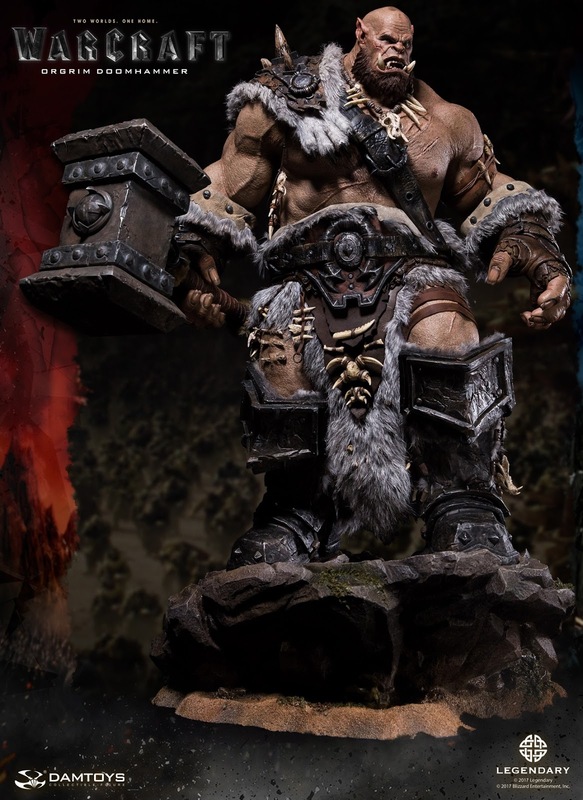 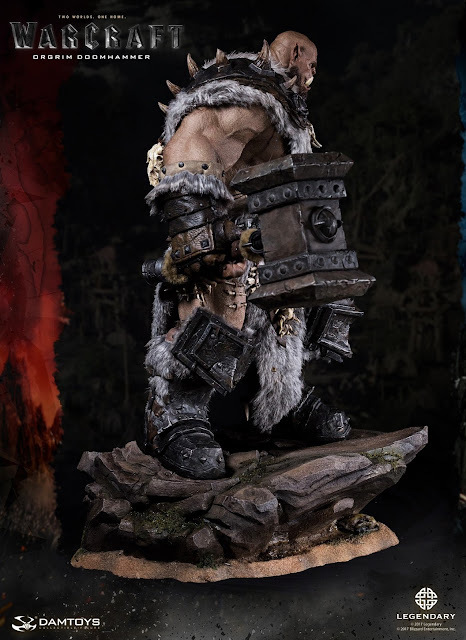 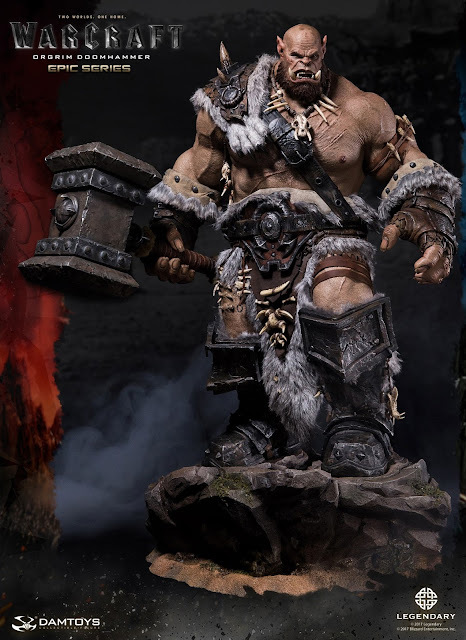 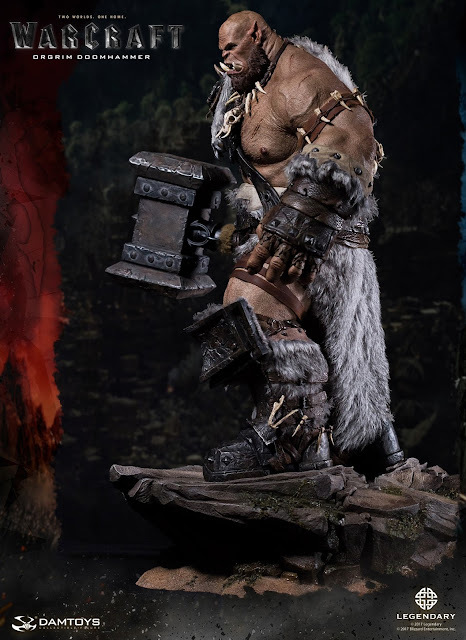 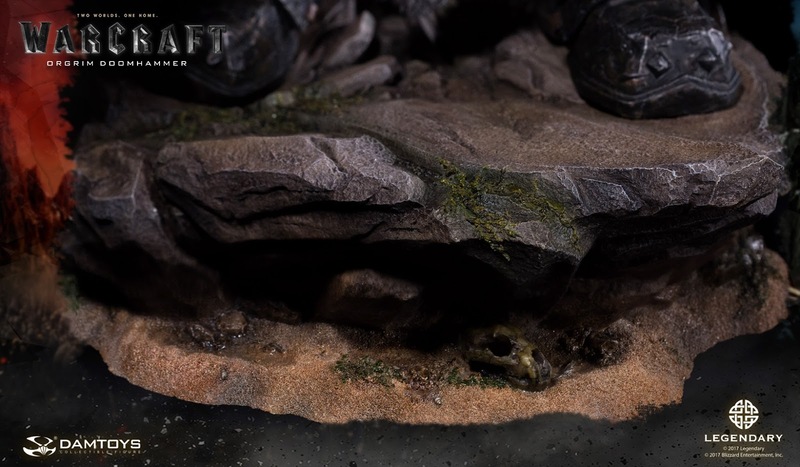 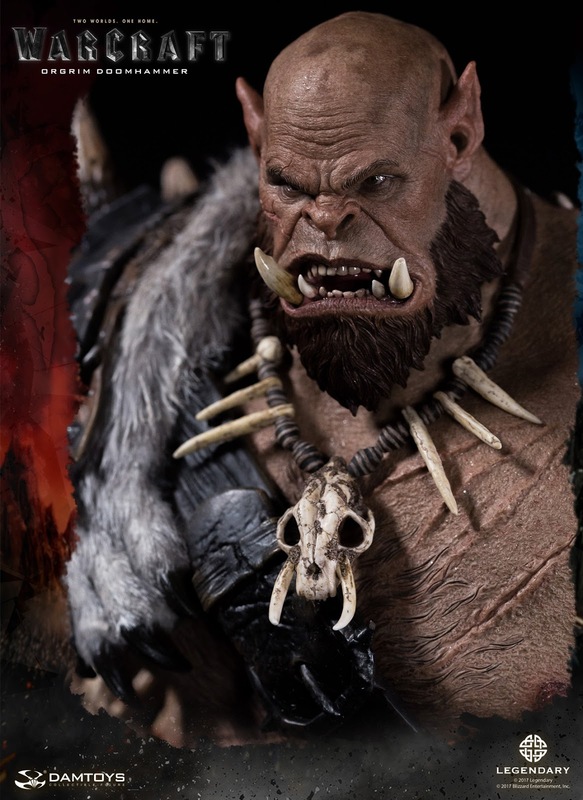 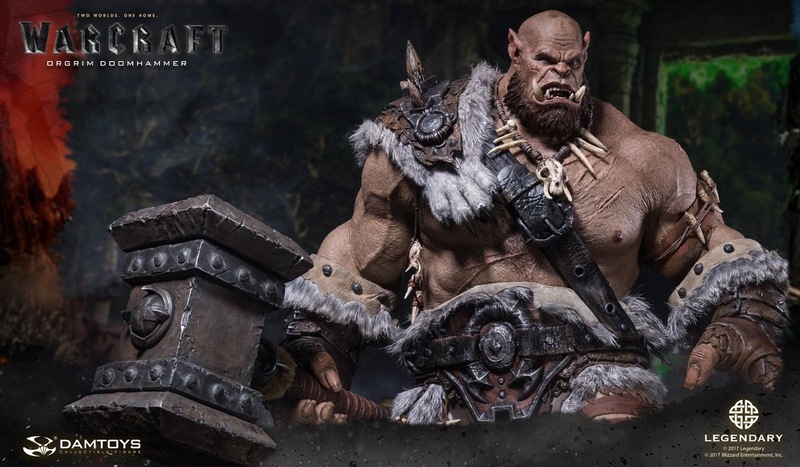 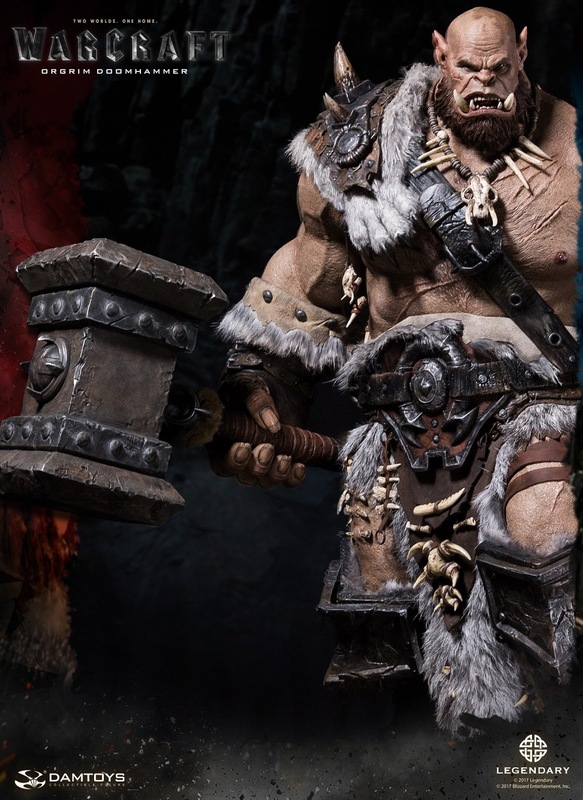 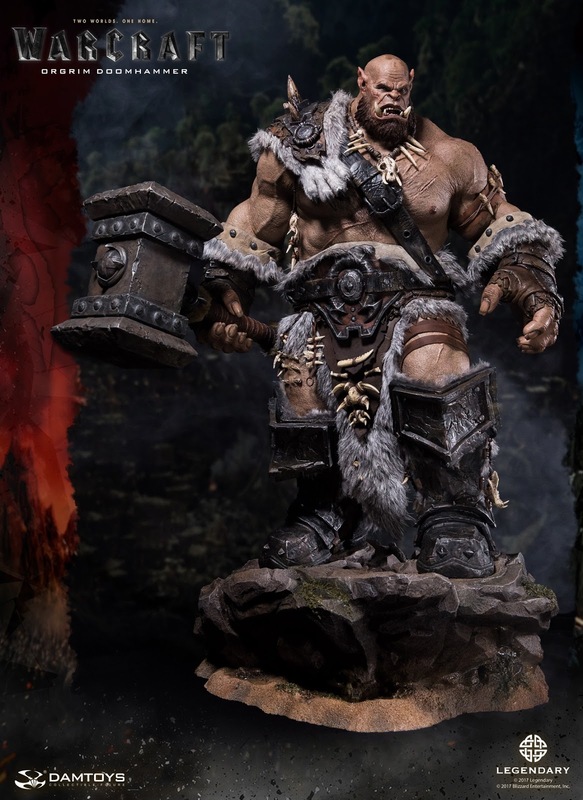 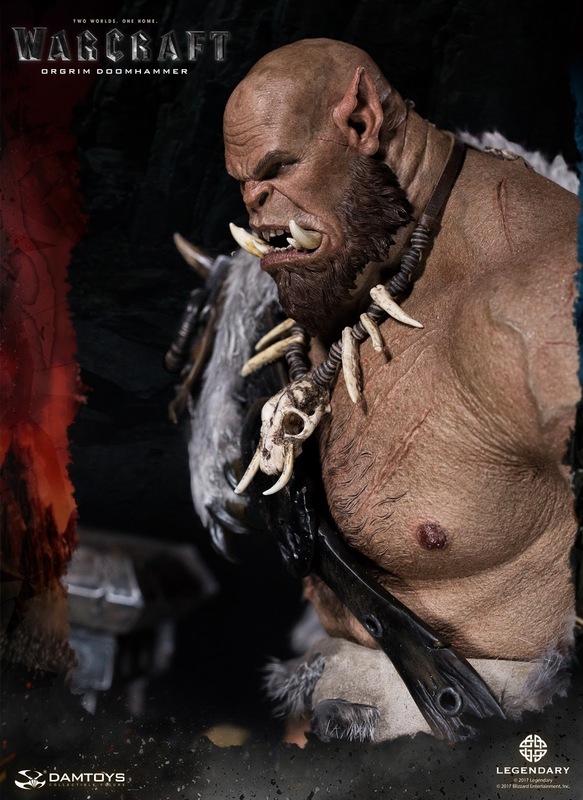 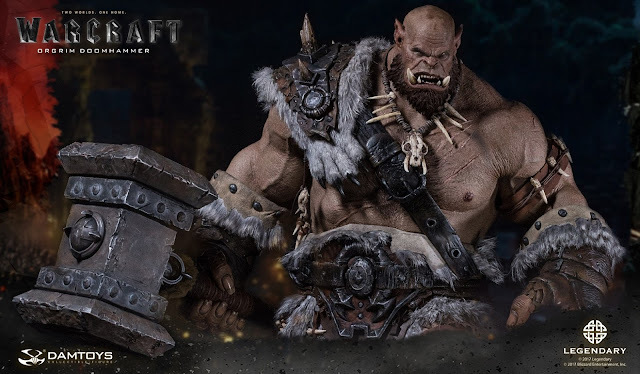 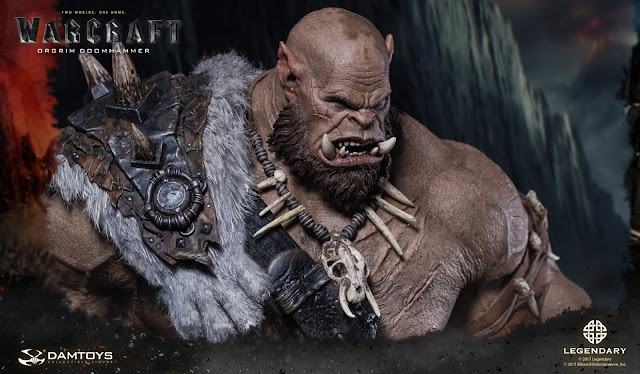 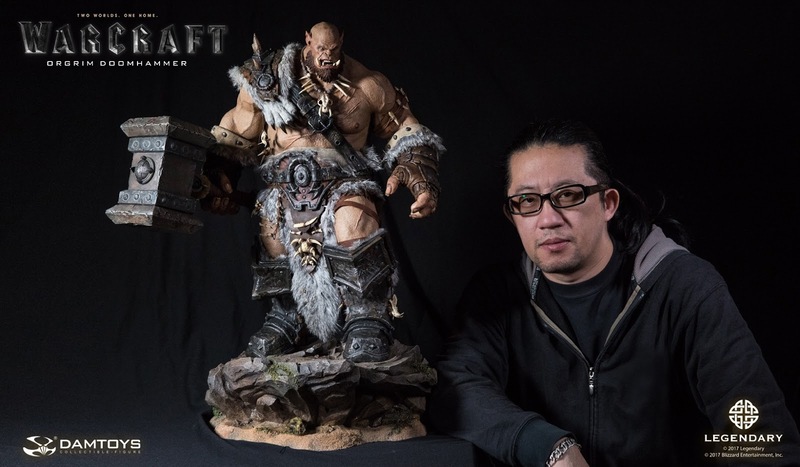 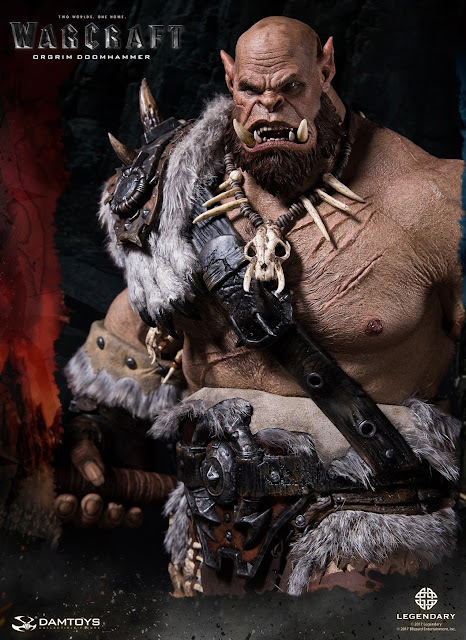 When Orgrim and Durotan leaded Frostwolf clan crossed the dark portal, arrived Azeroth, standing on rock of the land, his brows is tightening, with look full of alertness to the unknown world and his aggressive. 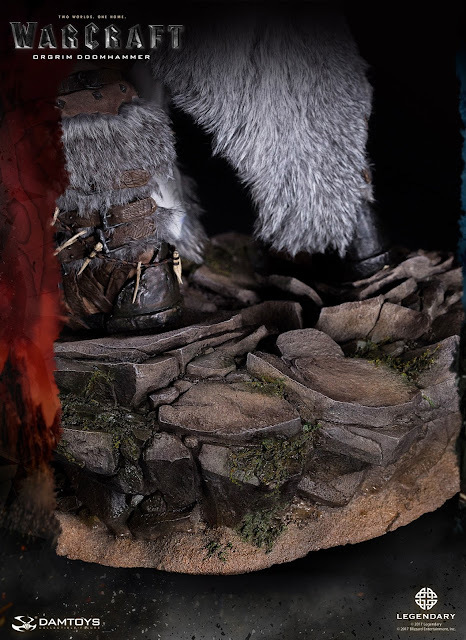 The outfit of the statue made with faux fur, leather and plastic to represent the rich details of the film. 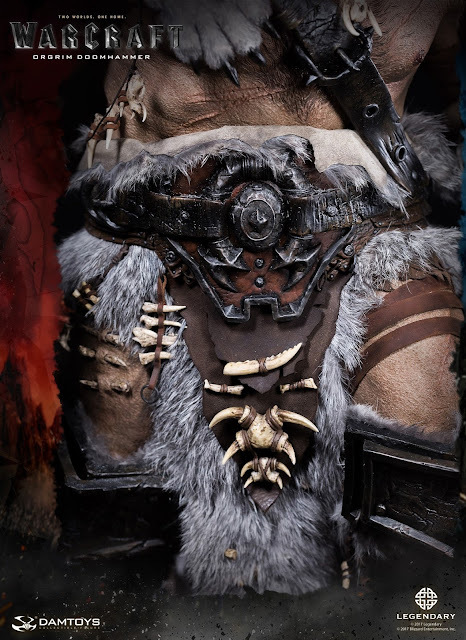 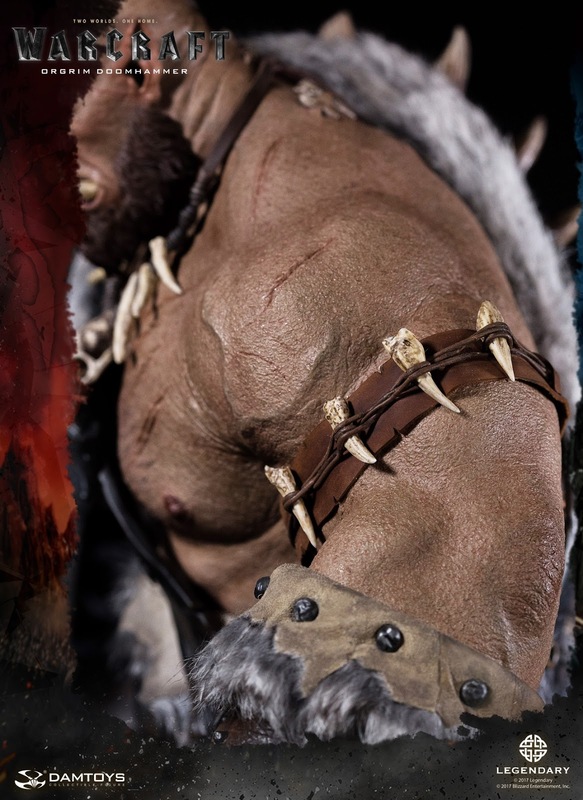 Bone necklaces are made by separated bone parts linked with leather strap, Wolf claw on Orgrim’s shoulder is made with built-in bones and enclosed with faux fur. 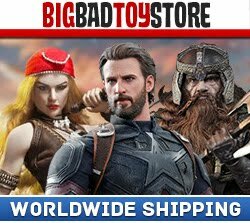 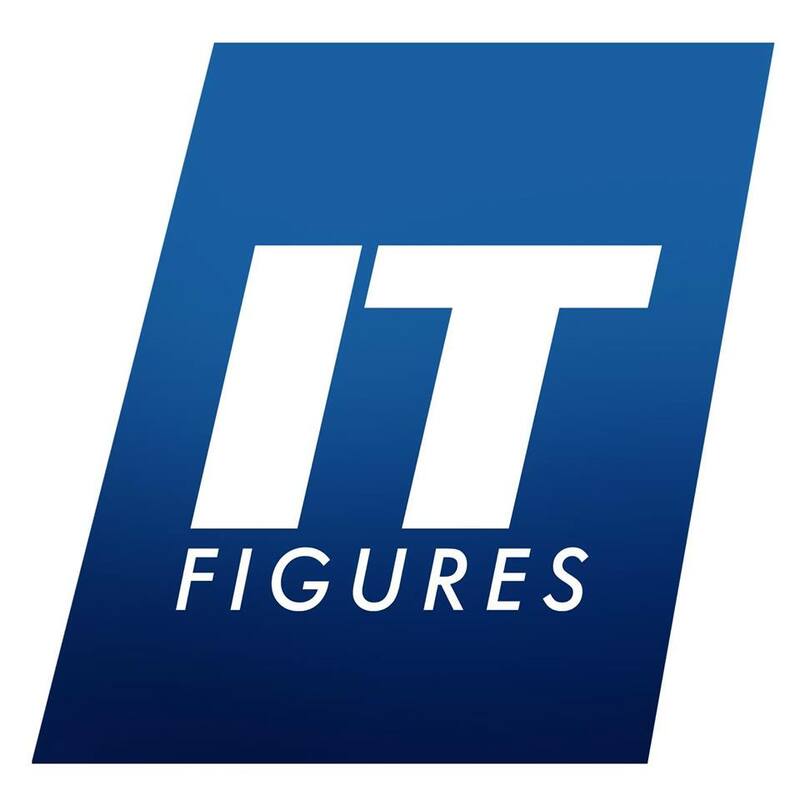 We have confident to bring the premium quality products for all the collectors!